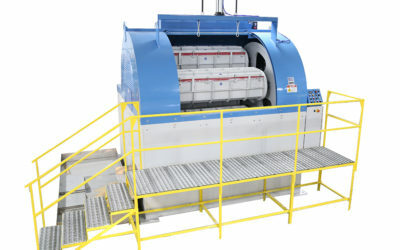 From acrylics to metals and rubber, MFI tumbling and vibratory finishing machines are customizable and set up to produce the exact finish your production requires. Mass Finishing offers a wide variety of media and compounds to handle any finishing job. 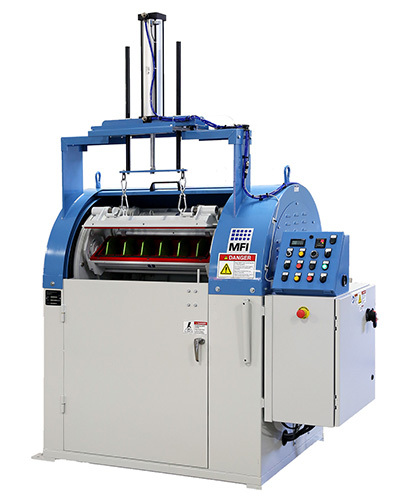 Selecting the right media can greatly increase the production of your finishing operation. 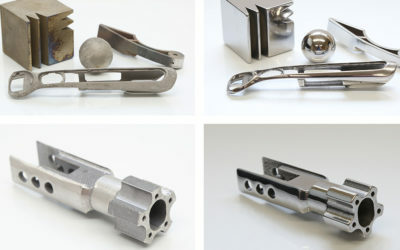 From the medical industry to aerospace to jewelry to automotive, Mass Finishing, Inc. serves a variety of industries from it's headquarters in Howard Lake, MN. Here’s a look at a few of our biggest sellers. Mass Finishing, Inc. is an industry leader in polishing and deburring machines based in Howard Lake, MN. 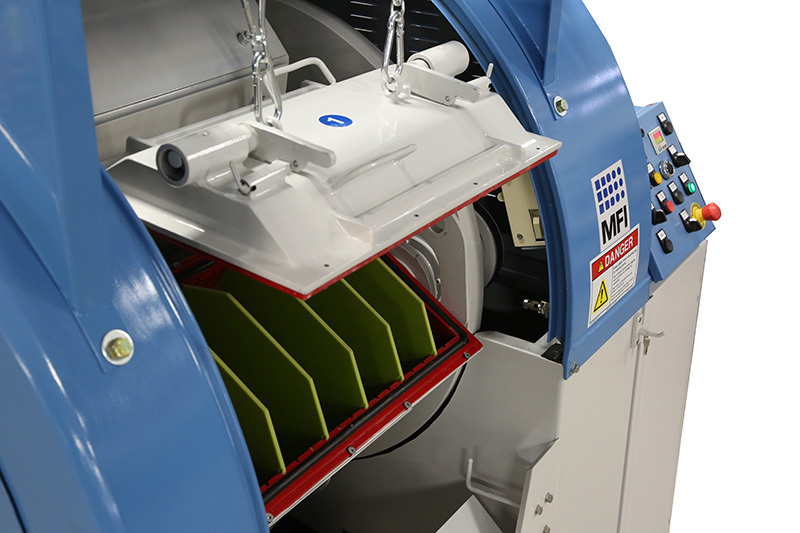 MFI’s Tumbling and Vibratory machines are designed to finish and deburr parts in mass quantities in a fraction of the time it would take to finish just one part by hand. With over two decades of experience, Mass Finishing has developed thousands of processes to handle any troublesome job. New customers are often amazed at the finished quality of their parts after just one cycle through one of our polishing machines. In 2016, Mass Finishing, Inc. was acquired by Albert Lea, MN based Innovance, Inc. MFI is still maintaining sales and production out of Howard Lake, MN and is now 100% employee owned. 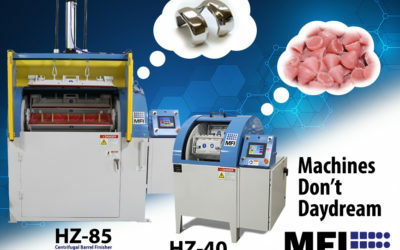 Here on massfin.com you’ll find information on all of our machine lines and the essential media and accessories needed to maximize your production. 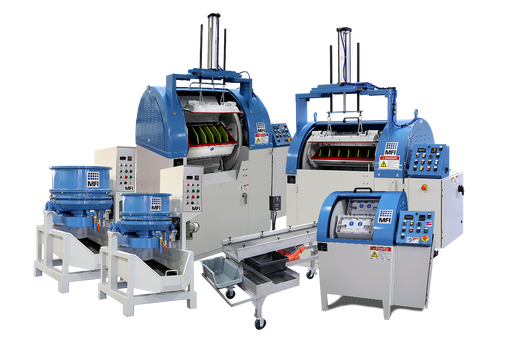 MFI offers four types of mass finishing machines including: HZ Series Centrifugal Barrel Finishing Machines (CBF Machines), Vibratory Tub Systems, Vibratory Bowls, and Centrifugal Disc Finishing Machines. We also offer a vast selection of tumbling media; an essential component in the finishing process. 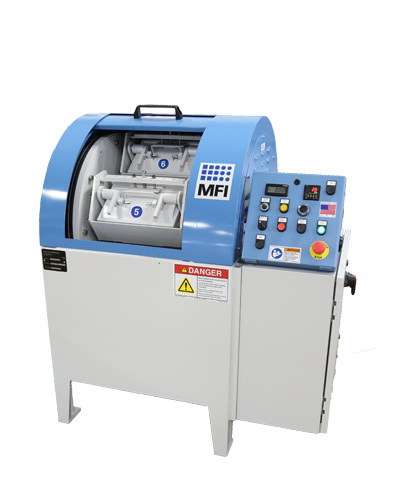 Machines don’t daydream, but if MFI equipment did, it would involve exotic tumbling media types and gleaming parts. High energy finishing of 3D Printed or Additive parts. 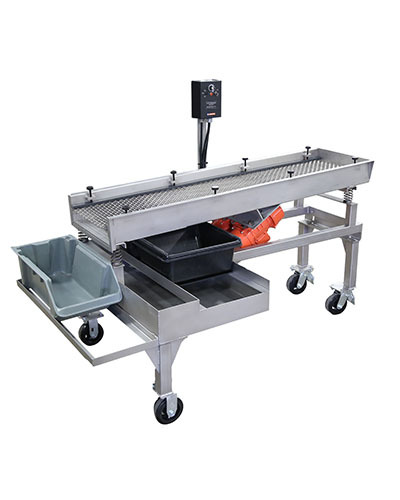 Achieve single digit surface finishes in minutes.